How to find the best eyebrow shape perfect for your face? It’s not as hard as many folks lead you to believe. Eyebrows frame the eye, add expression and create structure on the face. Well done eyebrows can even give you the illusion of a more lifted, youthful face. So having the perfect eyebrow shape to balance your features really matters more than you might initially think. 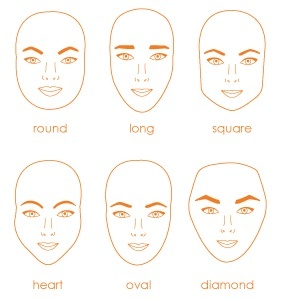 Learning your face shape will actually help you determine the eyebrow shape which will balance out your features. Take a look at this handy chart below to give you some guidance. The beginning point of your brows should start parallel to the inner corner of the eye. The arch is best placed and most lifting on the outer 2/3 of the eye. Generally that’s right above the outer edge of the iris. The ending point is very important for completing the frame of the eyes. Typically it’s longer than most women think it will be and rather than curving down it does a gentle slope towards the top or middle of the ear. I go into more detail with a demonstration on this in my eyebrow workshop. 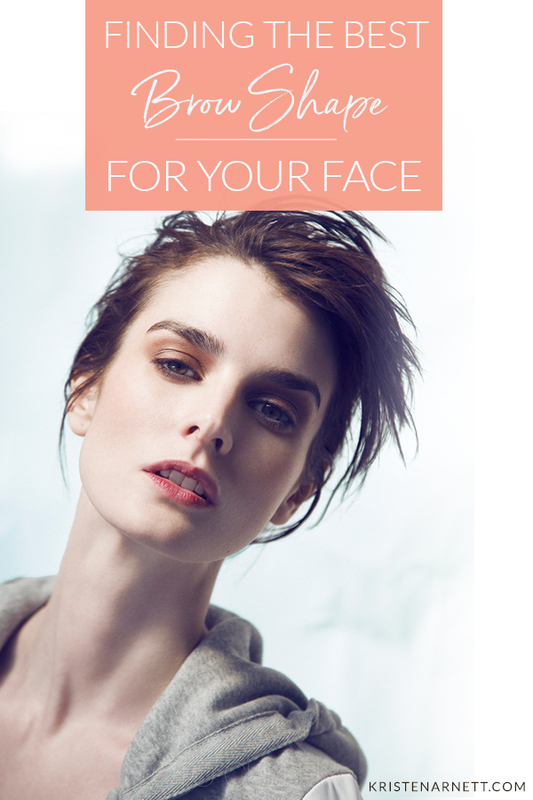 Your eyebrows can be the key to an instant eye lift and softening of the face. The “trend” of full brows that showed up on the runway several years ago, hasn’t gone away yet – and likely isn’t any time soon. You might be tempted to get your eyebrows tattooed or microblading done so you don’t have to worry about it…so you must read this article before you take the permanent plunge! Of course not everyone has full, thick eyebrows, so you have to work with what mother nature gave you, how your brows may have changed through various life stages, and whatever hair removal damage you may have done in the past. Women lose thickness in their eyebrow hair as they age, so it’s essential that your eyebrows are well-defined and any “naked” spaces are filled in, creating the illusion of youthfully thicker brows with an eye-opening arch. That’s why it’s important to learn how to wield a brow pencil or a thin brow brush to create the illusion of fullness and add a modern, flattering shape to your face. If you’ve got sparse, thin brows, you absolutely must check out my online class on the best ways to fill them in naturally. OOOH! TAKE ME TO THE EYEBROW CLASS! Did this article help you? Let me know in the comments below! Feature image photo by Toto Cullen. 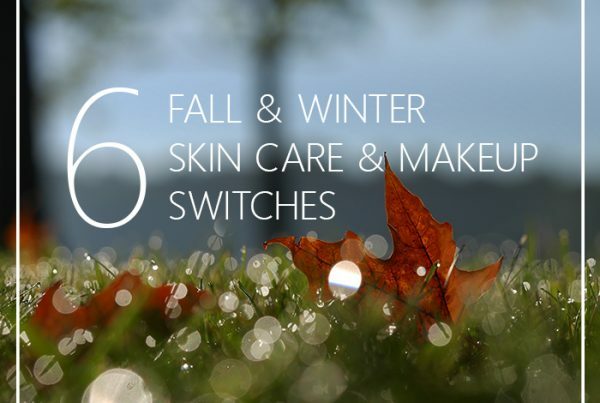 Makeup and Hair by Kristen Arnett using only natural, organic beauty brands. Photo was originally published in Relapse Magazine. Thanks for this advice for finding an eyebrow shape that works for you. It’s good to know that the ending point of the brows are really important for the frame of the eyes. I wonder if it could be good to try different eyebrow shapes to see what it could look like on your face. Now I know what’s the best Eye Brow Shape that fits on my face! ?? Thank you, Kristen! Great article! Including some realistic pictures of each of these extremes could be helpful as well as a truly natural, ideal brow! I think we have all seen each though! It seems the trendy “boy brow” is the untamed look, with maybe a few hairs plucked for a subtle arch? I have been growing out my brows for the last four months, I don’t use any spexial product on them apart from skincare so it’s taking awhile, but getting there! They are a bit sparse and more thin toward the end tail. It seems this area of my brow grows the slowest and not as full. I saw today in some natural window light that I donhave hairs there but they are very light colored so it looks like I don’t. I would love to microblade but it is very costly to do this unfortunately. I would love some tips too on how to fill in the tails and sparse or bare arches. I know it may not result in a “looks like you have real hair” look but, those of us who don’t, don’t! So that’s okay 😉 also, at least with my brows, I’m having a hard time deciding how to fill in the brow area by my bridge of nose. This area is also a bit sparse. I use a brow pomade I actually made myself which I really love and matches me perfectly (getting the mineral oxide blend right was tricky!). I don’t usually like pencils. Thank you so much! Thanks for the face shape diagrams! My redhead brows have a mind of their own with bushy ends (as opposed to that elusive sharp point) and I stopped plucking/waxing them years ago when I noticed the hairs were not growing back. The best I can do is snip with teeny nail scissors to get them into some kind of shape, and a clear eyebrow gel is essential. I try to find ones that will condition the brows and don’t look shiny or stiff. Can you recommend a good eye brow gel to keep hairs in place – all the commercial ones seem to be full of shellacs, plastics, parabens, and often feel so crunchy! I hate sharpie brows the most lol that trend looks awful and takes away from the eye makeup. Mine were full they almost looked like a unibrow but with all the over plucking and waxing all I have left is the front part of the eyebrow which is very thick and dark till the arch area, the ends are thin as a line, I have a hard time trying to fill them with pencil and make them look natural could you share any suggestions of how to fill at the overplucked ends? Oooh yeah! Wow. I hear you. That is a super tricky thing to do and have it look natural. It’s a kind of multi-step process. Send me an email with a photo and your location. Maybe I can use you as a case study and share some tips for folks. I just need to see what you’re working with. Hi Kristen, I’d love to know which natural brow products you use & recommend as I haven’t seen much to choose from in my local health stores apart from some rather hard pencils in very limited shades…..! Thanks! I see you’re in the UK. Have you check out Content Beauty?